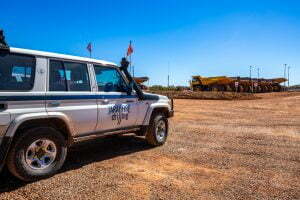 Established in 1998, Jarahfire Drilling Pty Ltd is a drill and blast, grade control and exploration company that provides strategic drilling and blasting services and advice to the Western Australian mining industry. 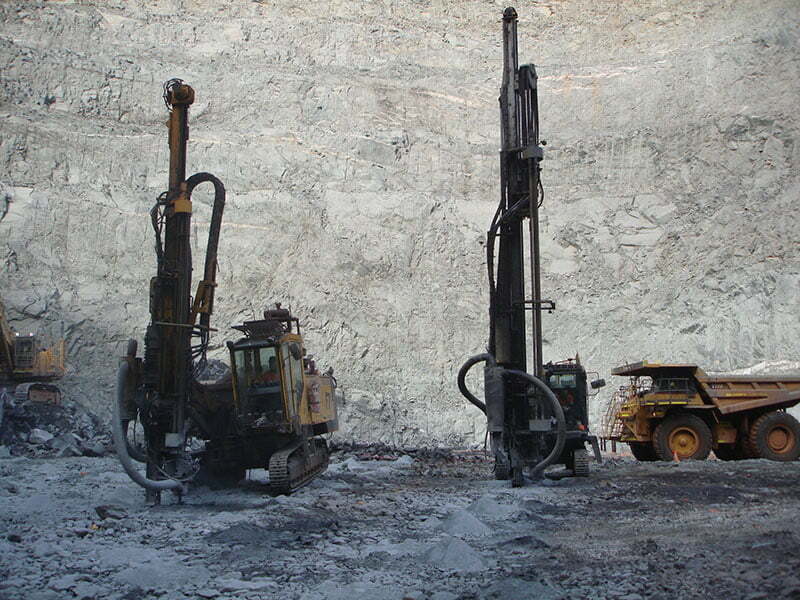 Our services cover a broad range of drilling management solutions, from small ad-hoc exploration programs to large scale end to end mining drill and blast campaigns for a variety of commodities. Jarahfire is committed to maintaining a sustainable business by providing our clients with safe, efficient and cost-effective production through experienced personnel and quality standards and procedures. Management is committed to providing a safe and healthy work environment for all employees, contractors and visitors. Jarahfire aims to be an incident-free organisation through continuous improvement in all areas of occupational health and safety. The company manages its operations in a manner, which strives to achieve economically sustainable development while minimising our impact on the environment and safeguarding the health and safety of employees and the community. In an environment that is continually changing, Jarahfire adopts a flexible, co-operative attitude in its dealings with clients, contractors and employees to achieve our goals. 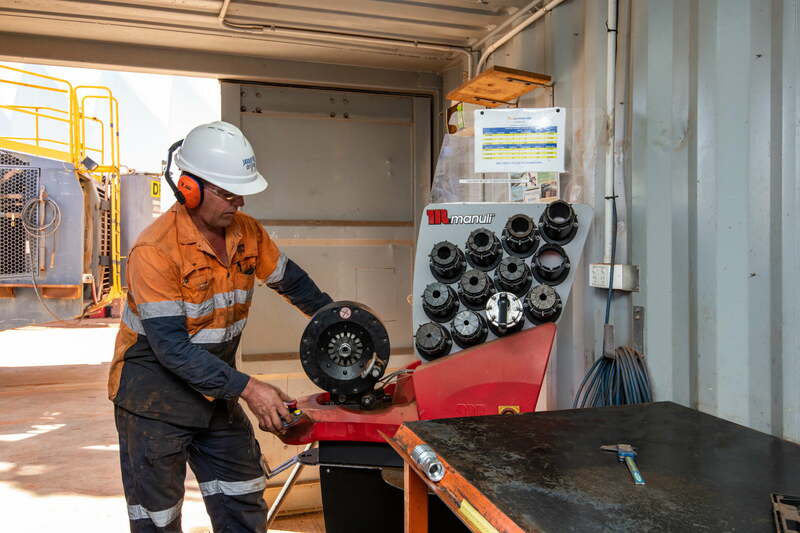 We have an active community connection with three in four of our staff living a short drive away in the Town of Kalgoorlie. Jarahfire also supports local business through its purchasing policy and contributes to numerous local organisations. Jarahfire is an equal opportunity employer and also promotes and supports Indigenous employment. Management is committed to providing a safe and healthy work environment for all employees, contractors and visitors. 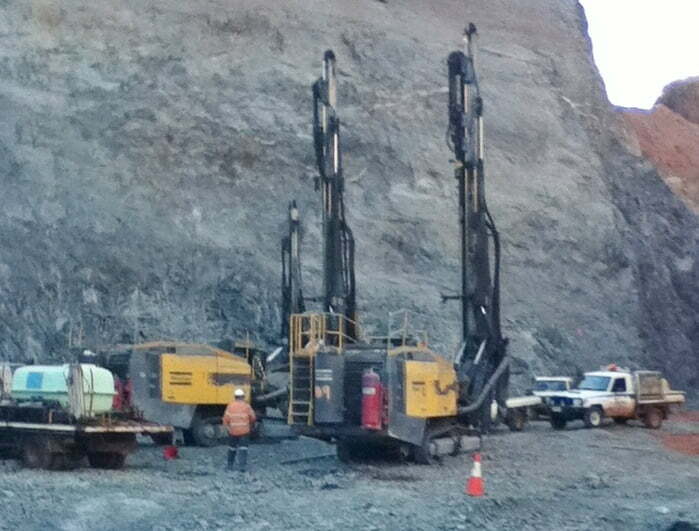 Jarahfire’s vision is to be the leading drilling services provider in Western Australia. To promote a culture of outstanding quality service and to be recognised as an industry leader in the area of quality. To maintain, as the cornerstone of our business, the health and safety of our employees and the protection of the environment. To actively involve and empower all employees in a continuous improvement process. To listen and respond to our customers and exceed their expectations. To adapt quickly and appropriately to changing business conditions and market opportunities. To support the local community with our commitment to residential employment, purchasing locally contributing to numerous local organisations. 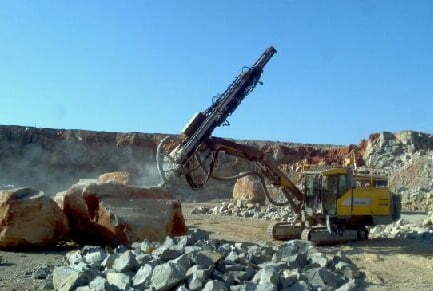 We offer industry leading high-quality, cost-effective services that enable you to go further. We take pride in providing high-value services that we stand behind, which ensure customer satisfaction, profitability and the future of our employees and our growth. We behave in a manner that demonstrates trust, honesty, courage, consistency and responsibility.